Customer Experience Management or CEM is a compilation of processes that a business establishment uses to track, manage, and organize the interactions between the organization and a customer, throughout the customer lifecycle. 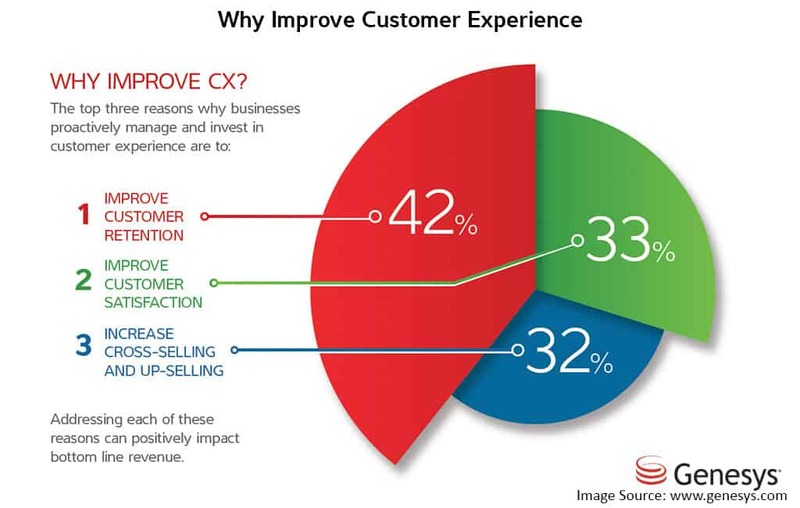 The objective of Customer Experience Management is to optimize interactions based on the customer’s perspective and to increase customer loyalty. As we live in the age of the customer, to explain this buzz-worthy concept, it is the time that we must know what CEM really means. 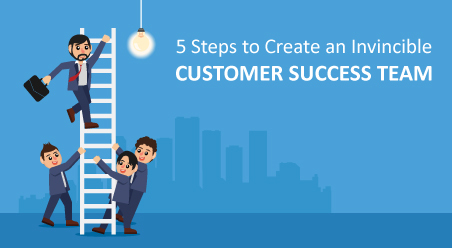 Precisely stating, CEM is not just collecting or responding to customer feedbacks, or tacking your NPS (Net Promoter Score), but it is a methodology and the complete ideology that makes your business enjoyable to work for customers. How do you triumph the CX (Customer Experience) race in 2018? The main objective of Customer Experience Management is to convey delight, but for that, you must first get your customer engaged. Engaging the customer can be either ad-hoc or part of a larger plan, but at the end, business establishments should understand the entire customer journey. It is not just enough to take an individual point on the customer journey to understand or survey your customer, for doing this you will most likely be ineffective, as you will not have enough contexts to understand the needs of your customer. The customer journey is the only means that is capable of providing context around the buyer’s experience with a brand. 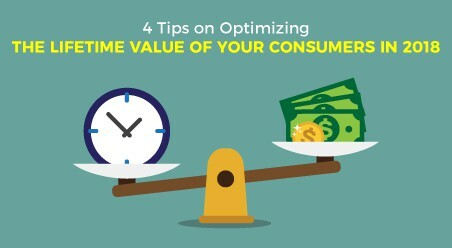 It helps you to ask the right questions at the most opportune moment, and so build brand engagement and trust that help guide the customer journey to the point of purchase. 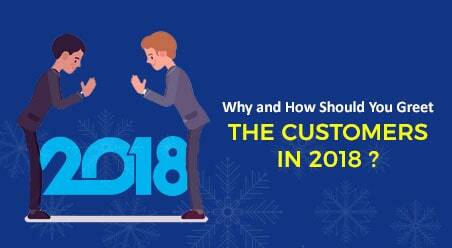 Hence, for a total understanding of the customer journey spending money in advanced analytics to spot the drivers in Customer Experience is going to be vital for customer success in 2018. In the present times, customer interactions include a wide range of touch points, such as web, mobile, IVR (Interactive Voice Response), social media, in-store, chat-bots and more. This brings us to the modern-day concept of Omni-Channel. Customers nowadays switch between different channels frequently, that too in the middle of a purchase or even during discovery. Hence, our prediction is that Omni-Channel customer experience management will get bigger with the propagation of channels, and naturally, customer journey mapping has to encompass every touch-points and channels where you can find your customer’s presence. So having these channels up and running, and to make the work seamlessly as a part of the overall customer journey is another thing that we predict will be critical for CEM in 2018. Brands are obliged to resolve customer queries. However, according to Esteban Kolsky (CEO of ThinkJar), only 1 out of 26 unhappy customers do actually complain. Hence, creating Omni-Channel strategies and mapping customer journeys, drives customer engagement and aids organizations to proactively engage the customer across multiple touch-points, thereby ensuring that they are listening. When it comes to business, different brands have different systems for support. CEM ensures that poor feedbacks from the customers become a support ticket automatically, in order to proactively resolve the issue. Hence, regardless of your industry, support ticket management is a priority for all businesses. 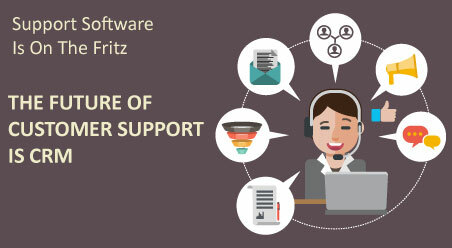 The only way to access these insights and precisely prioritize these customer support tickets is to completely integrate your business with systems of records that are capable of providing customer contexts. 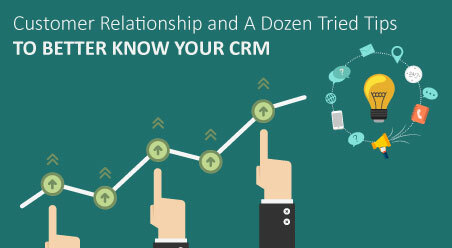 These systems of records include CRM (Customer Relationship Management) software, Loyalty platforms, Point of Sale systems, and others. Therefore, seamless flow of information and ease of integration between these various kinds of systems will necessarily be a prior requirement for a Customer Experience Management program to allow smart loop closure in 2018. In the year ahead, customer experience strategy will require alignment and coordination between various teams. Customers want holistic, all comprising brand experience, which suggests that your workforce need the right kind of equipment with the correct insights that are required for their roles. For example, while a Chief Executive Officer of a company should be able to view Customer Satisfaction (CSAT), organization-encompassing NPS and other holistic metrics, store managers should only view metrics of their store-NPS and ambiance of the store. 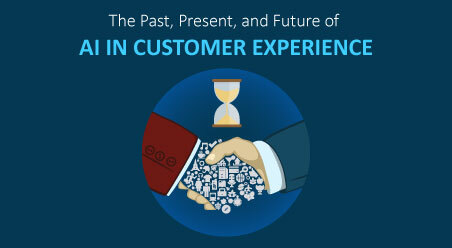 The customer needs are evolving at an unprecedented rate. Hence, by 2018 one of the primary pre-requisites of a great Customer Experience will be the ability to monitor feedbacks and then offer actionable insights in real-time. 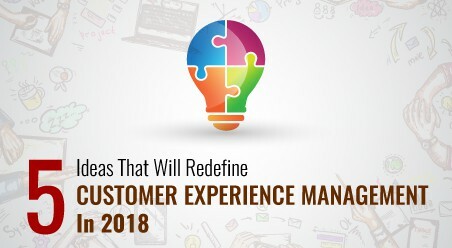 Therefore, Customer Experience Management platforms will need to be real-time, from driving integrations to making changes to configuring the whole CEM system, which can provide a clearer picture of what your customers are thinking of your business and how to manage their expectations from your brand. Although most organizations are capable of collecting raw data about their customers, extracting the right insights from this cascading information is the real challenge. As we move into 2018, remember that you make sure your analytic engine is a step ahead than your brand’s competitors. Therefore, leveraging on AI and deep learning can help in precisely gauging your customer’s sentiments. Powering your CX analytic platforms with cutting-edge techs such as predictive analysis, churn predictor, and path analysis helps in diving deep into customer behavior and their purchasing patterns, that can help drive hands-on improvement strategies. While path analysis metrics helps in identifying the underlying influences of CX, predictive analysis make use of this data to run ‘what-if’ scenarios. Therefore, briefly, truly understanding the customers and addressing their pain-points proactively is what that will set your business and brand apart in 2018.